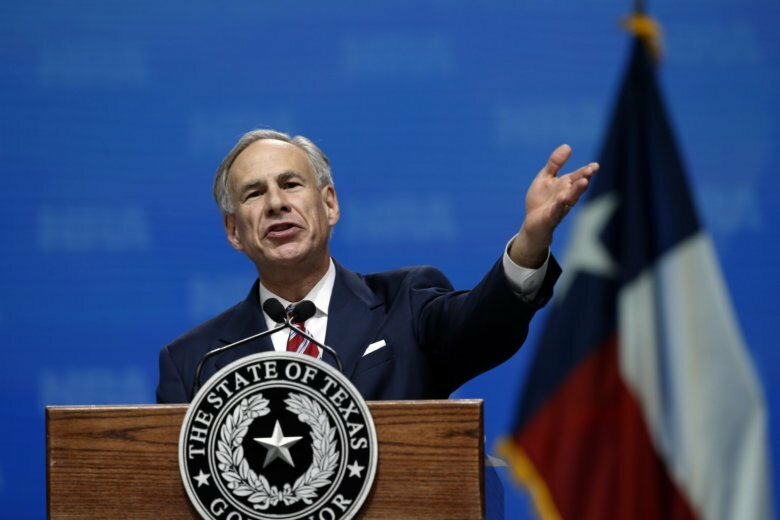 AUSTIN, Texas (AP) — Republican Texas Gov. Greg Abbott on Friday defended more security on the U.S.-Mexico border while Democratic challenger Lupe Valdez sought to breathe life into her flailing campaign at their only debate of a race overshadowed by the state’s unexpectedly intense U.S. Senate contest at the top of the ballot. Abbott is heavily favored to win a second term against Valdez, a former sheriff in Dallas who is the daughter of migrant farmworkers and would become Texas’ first Hispanic, openly gay governor if elected. But her trailblazing run has wilted with little outside support and has been ignored nationally by Democratic groups. But he stopped short of saying he would veto such a bill if the Republican-controlled Legislature sends one to his desk. And while he signaled support for taking down a Confederate plaque in the state Capitol that rejects slavery as an underlying cause of the Civil War, Abbott said he would not order it removed on his own, even though lawmakers say he could do so. Abbot instead called on the Legislature to act since it was the one that put the plaque up more than a half-century ago. Emily’s List, a prominent Democratic political actional committee that spends millions of dollars trying to elect more women to office, doesn’t include Valdez among its eight gubernatorial endorsements for 2018. The group did not respond to an email with questions about Valdez, but on Friday announced that it had endorsed a new slate of Texas legislative candidates.